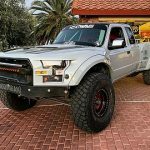 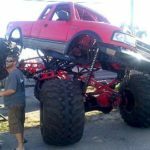 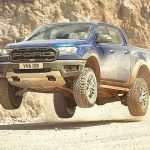 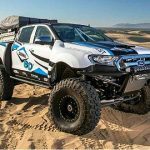 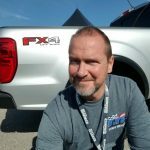 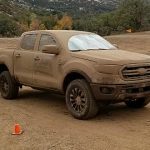 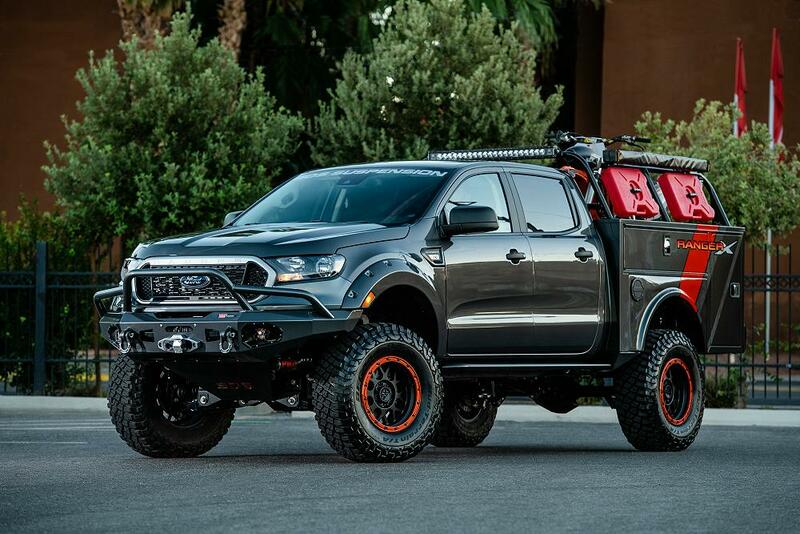 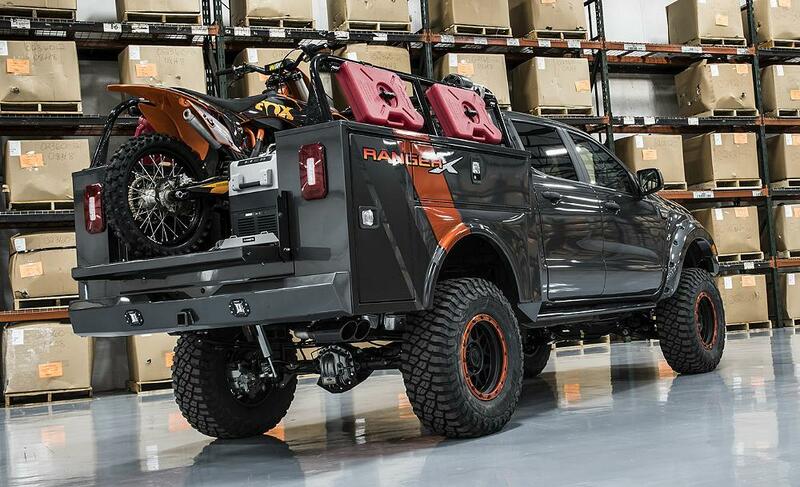 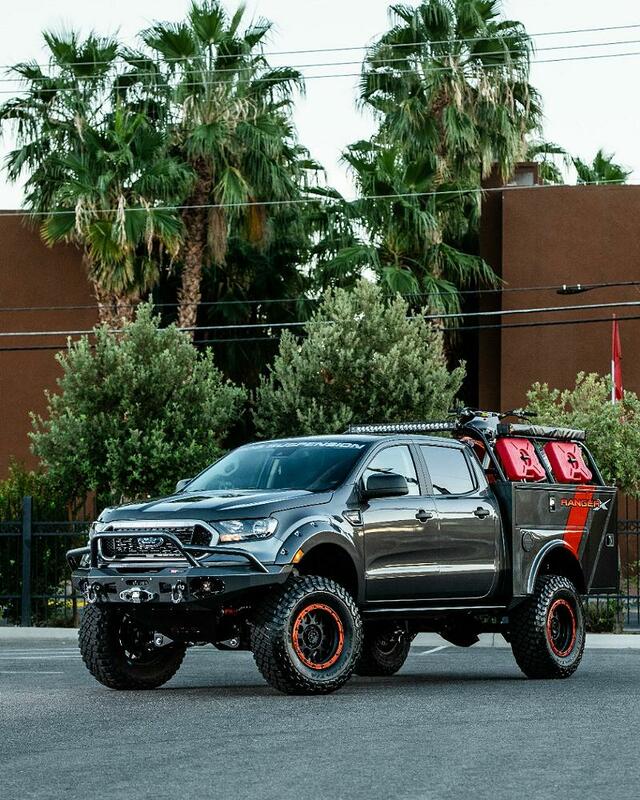 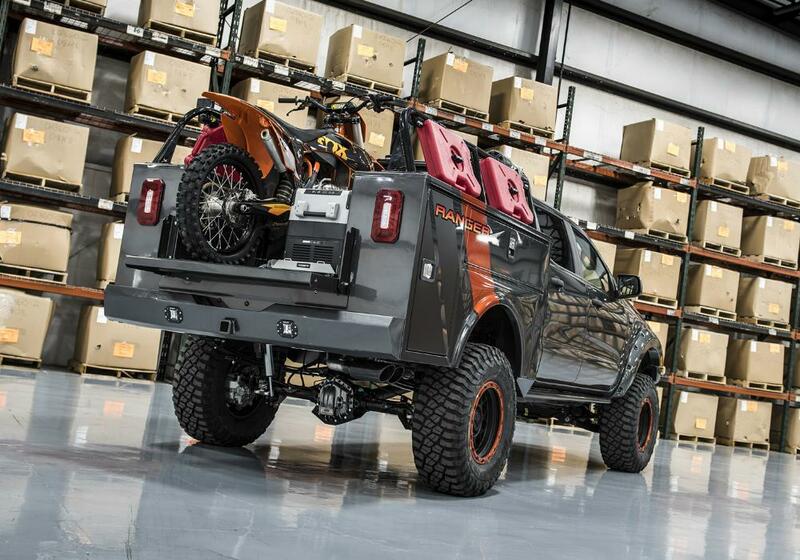 One of the 2019 Ford Ranger concepts that really stood out at the 2018 SEMA show in Las Vegas this year was the ‘Ranger X’ built by BDS Suspension. 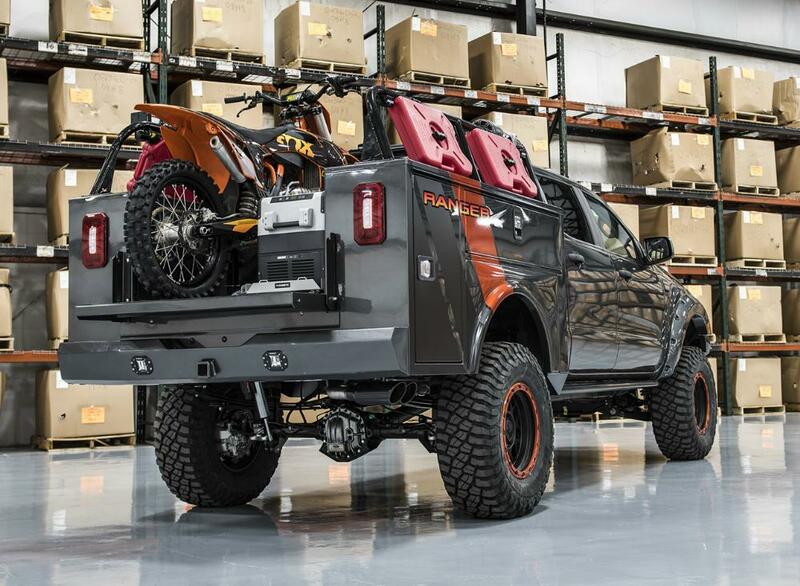 Project Ranger X takes Ranger’s built-in performance and capability to the next level in the form of this ultimate back-country adventurer. 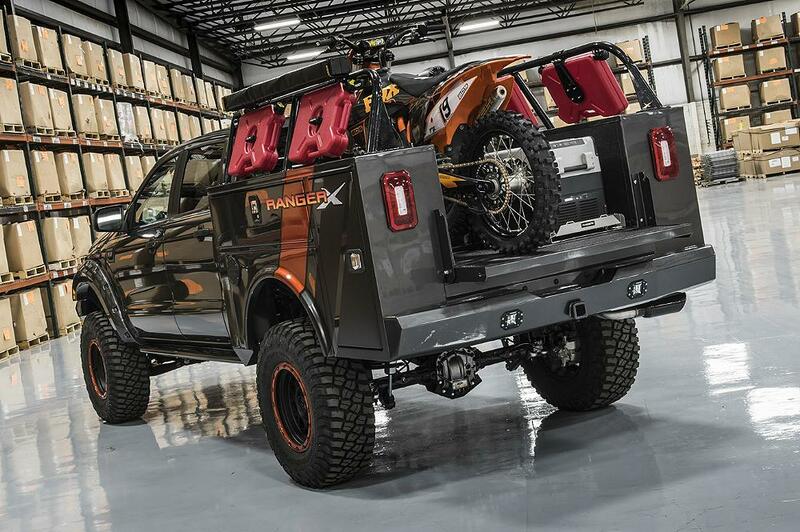 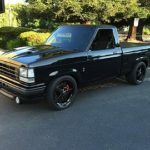 The truck features a custom long-bed conversion and Knapheide utility box with custom-built rack system for tools, supplies and recovery gear. 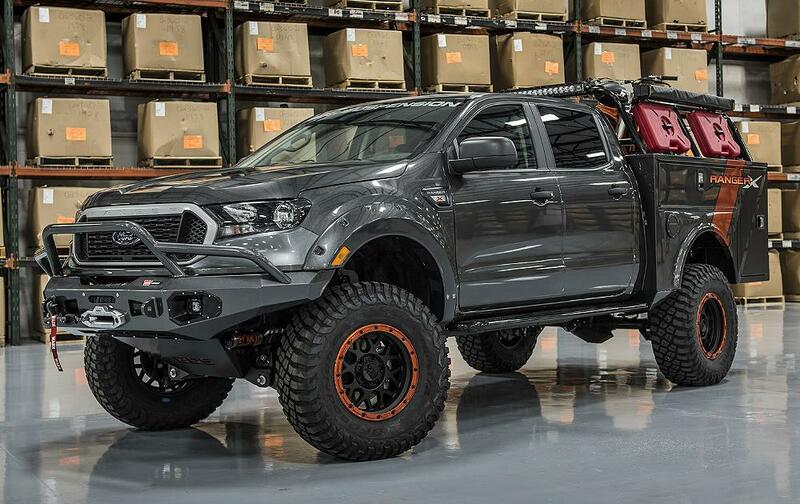 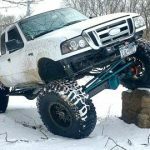 Ranger X is ready to do battle with Mother Nature with a BDS Suspension six-inch suspension lift kit with upper control arms, Fox 2.5 Factory Series DSC coil-overs, AirLift rear airbag system and KMC XD Series Grenade off-road wheels wearing BFGoodrich Mud Terrain KM3 tires. 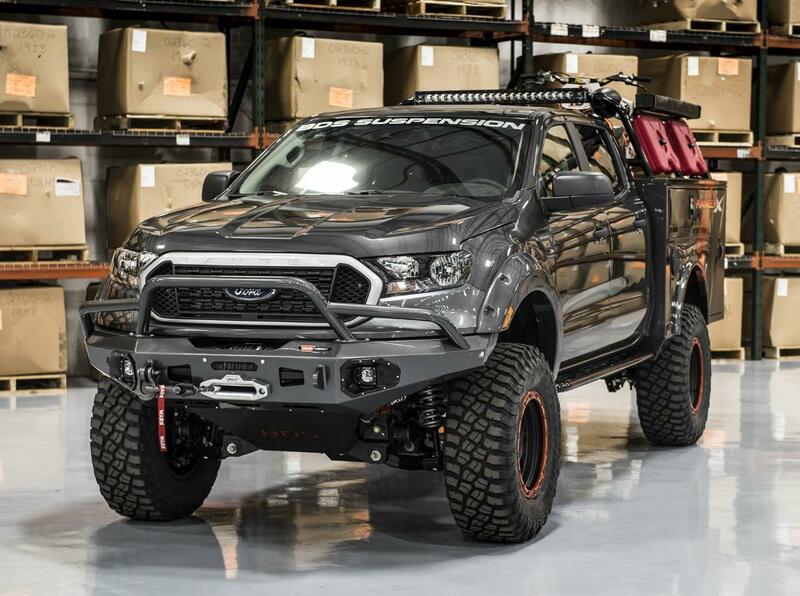 A WARN Ascent front bumper with Zeon 10-S winch, rock sliders and full underbody skid plates keep the truck protected out on the trail. 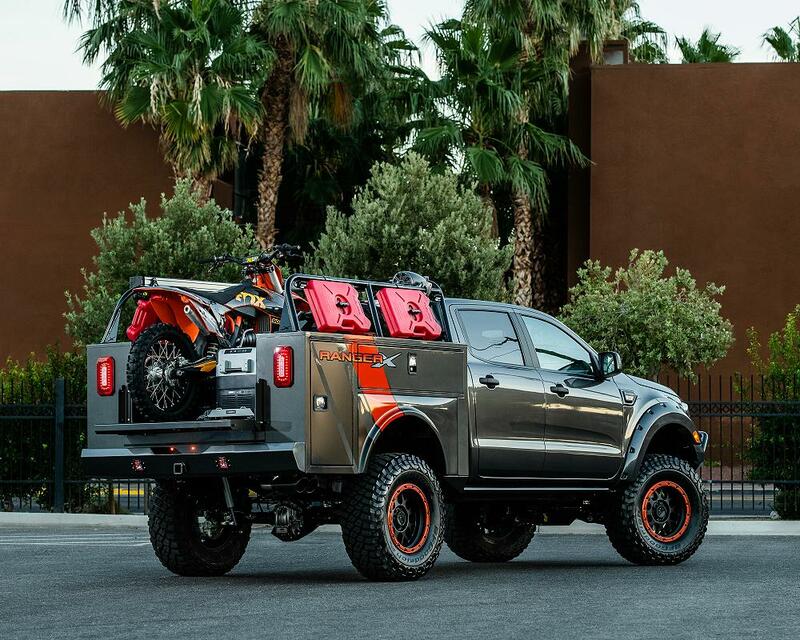 Ranger X is ready to tackle the deepest wilderness and the most extreme adventures.